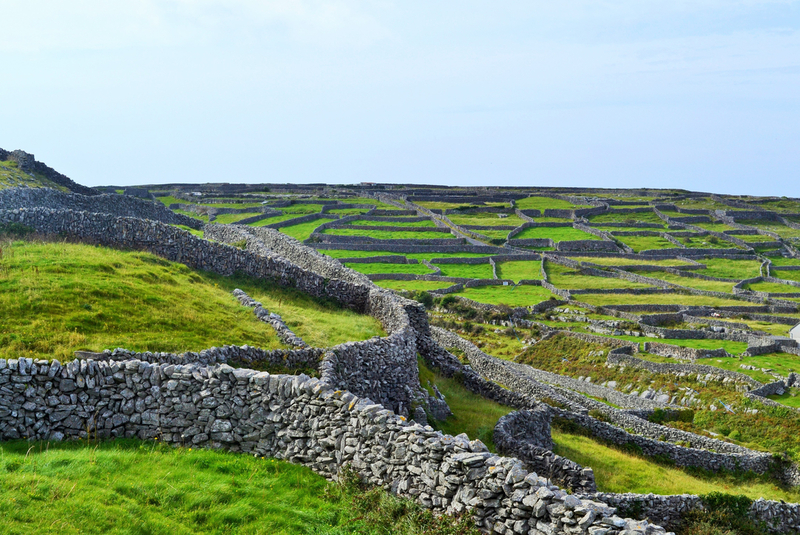 Keep an eye out for elves and fairies as you journey over the green plains of Ireland. 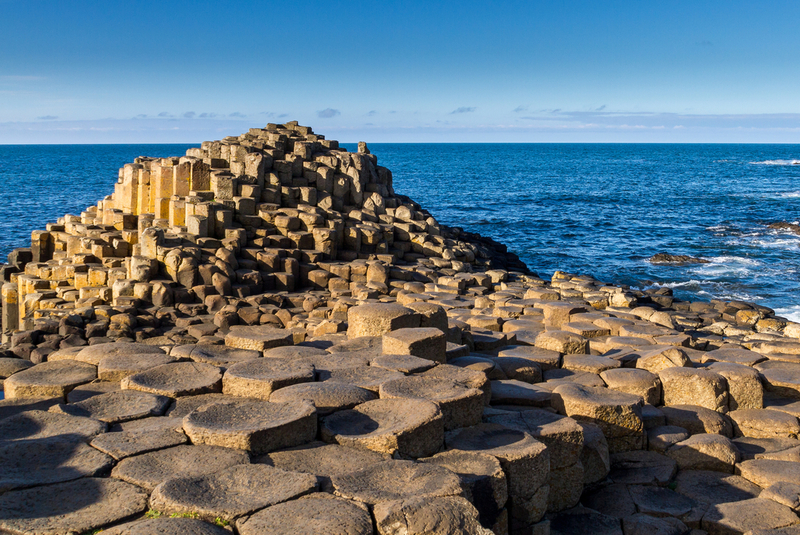 Visit medieval castles and ancient sites filled with folklore and whimsy. 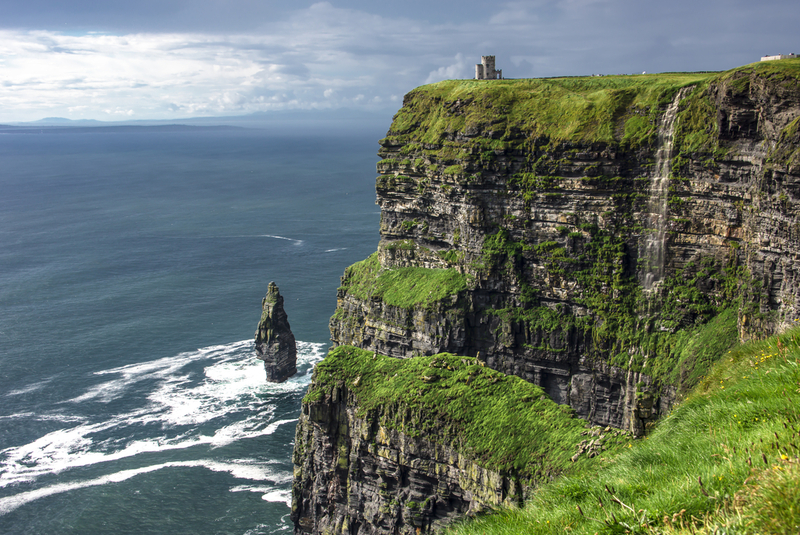 Take in the views of Ireland’s rugged coastline, including the famous Ring of Kerry, Cliffs of Moher and the Giant’s Causeway. 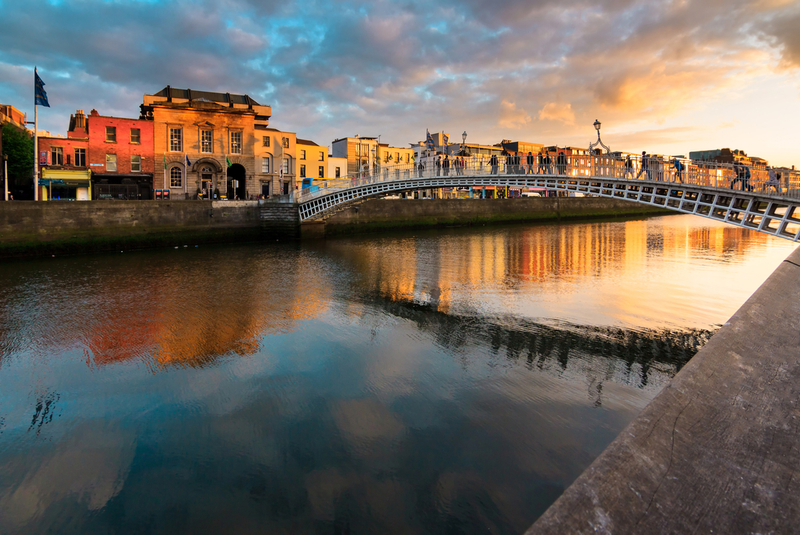 Don’t forget to enjoy a pint of Guinness and some live music in one of Dublin’s pubs.